This coming Monday, September 17, District 5 Supervisor Vallie Brown will host a community meeting on plans for new housing construction on the Divisadero corridor, in the hopes of resolving an impasse that's delayed planned projects on the corridor for years. She'll be joined by representatives from the Planning Department and Office of Economic and Workforce Development, and all area residents are invited to attend and share their thoughts. Derek Remski, legislative aide to Supervisor Brown, said the meeting is meant "to provide information to the community about what's possible on Divisadero for development and what's not, and to gather community feedback." For Brown, the meeting is "just outreach--information offering and information gathering," Remski said. Any firm positions on the subject from the newly minted Supervisor, who was appointed to replace now-Mayor London Breed in July, are still yet to come. 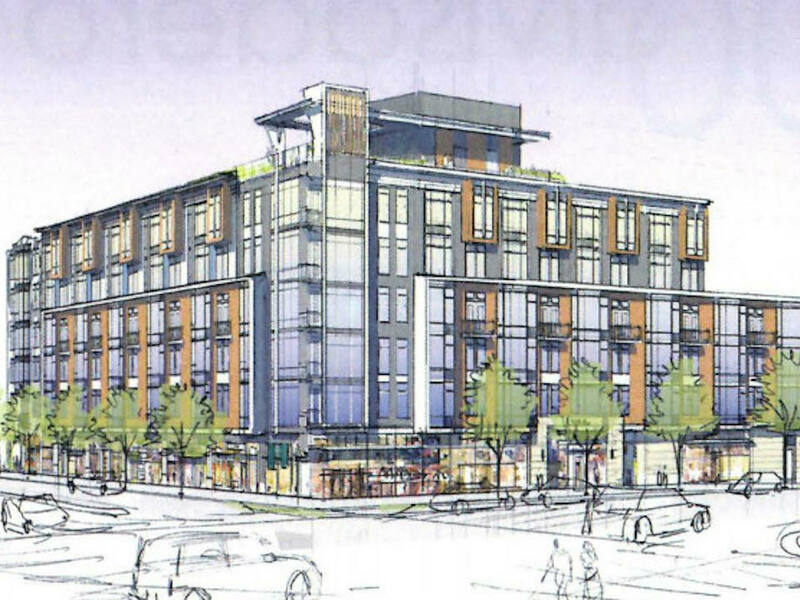 The meeting will touch on the proposed housing developments at 400 Divisadero and 650 Divisadero, which plan to take advantage of then-Supervisor Breed's 2015 re-zoning of Divisadero to relax bulk and density limitations. Both developers and affordable housing advocates say they hope that Supervisor Brown's involvement will yield consensus and steps forward where they've previously stalled. 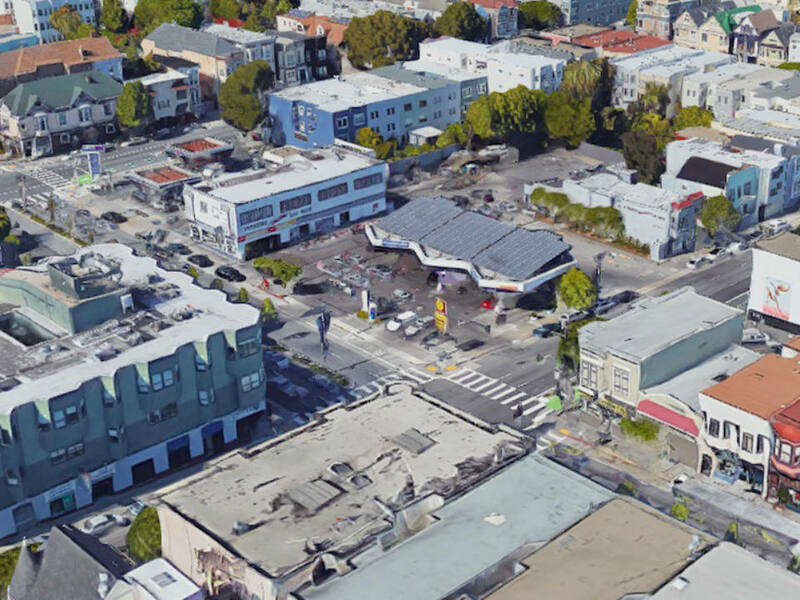 A proposal for housing at 400 Divisadero, which is currently being pitched as a 177-unit, 65-foot-high building, has been in the works for over three years. But David Kriozere of Genesis Real Estate Group, the project's developer, said the project can't move forward until the city sets a mandate for how many units in the building need to be below market rate (BMR). Breed's re-zoning legislation requires that a minimum of 18 percent of the building's units must be BMR, but any requirement for further BMR units is at the discretion of the city. 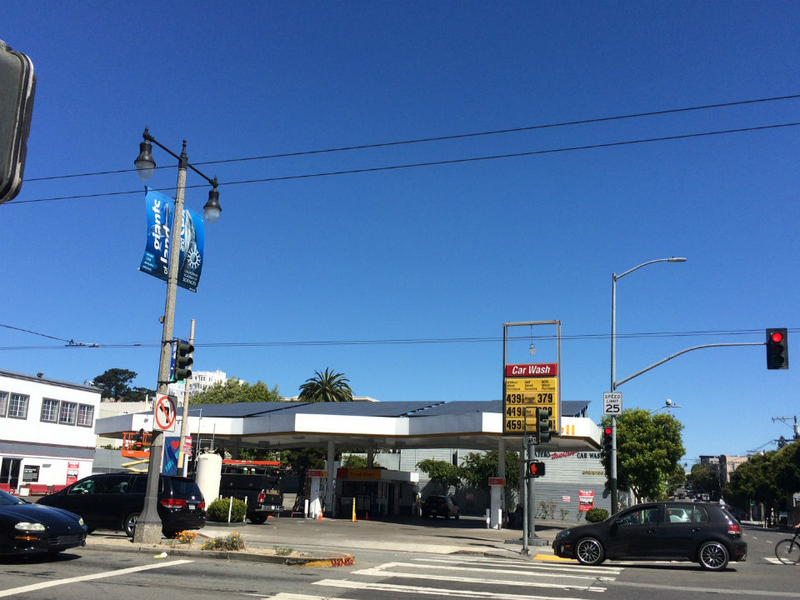 Affordable Divis, a neighborhood advocacy group, is pushing for the building to be 50 percent BMR, an amount it hopes to mandate for all new large construction on Divisadero. A representative for the group argued that if a development bonus allows a building to create dozens of additional units, those units should be earmarked for affordable housing, since they're a surplus to the developer. But a number of San Francisco housing developers have balked at calls for such high BMR percentages, arguing that they make it impossible to turn a profit on a new building. For his part, Kriozere declined to comment on the percentage of BMR units he'd like the building to have, saying that ultimately, affordability targets need to come from the community and the city. He hopes to create "as much affordable housing and housing for families in the middle as possible," he told us. Kriozere said Supervisor Brown's involvement with the project was promising, because district supervisors are in the best position to help projects like his gain traction among different city agencies and stakeholders. "We're very excited" about the meeting, said Genesis spokesperson Jessica Berg, "because it indicates Brown does want to find a resolution, and a resolution that allows these developments to be built. ... We all know that housing development is a crisis right now." Regardless of their views, all area residents are encouraged to come out and voice their opinions. The meeting will be held next Monday, September 17 at Emporium (616 Divisadero), from 7-8:30 p.m.